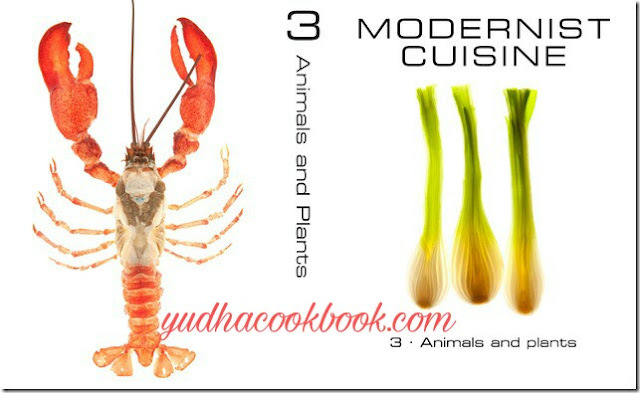 Modernist Cuisine: The Art and Science of Cooking is a broad treatment of cooking. Its six volumes of 2,438 pages investigate the historical backdrop of food and clarify the art of cooking in a way that is available to both expert gourmet specialists and home cooks. Made by a group of researchers, gourmet specialists, editors, and journalists, these volumes investigate examine traversing the field of culinary science, with watchful thoughtfulness regarding common sense and pertinence in the kitchen. Through stunning representations and otherworldly methods, this set will move you to improve in your own particular kitchen. 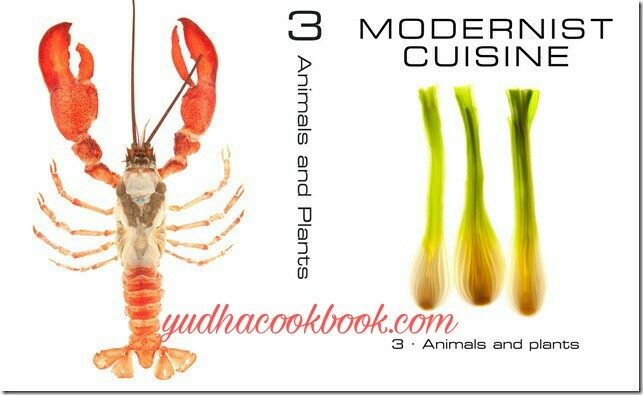 Become acquainted with the science behind cooking the greater part of your most loved plants and creatures. Volume 3 investigates the structure of meat, the exploration of the Maillard response, the subtleties of weight cooking, and the concealed many-sided quality of cooking vegetables.